There are several types of theft offenses, such as petty theft, grand theft, shoplifting, embezzlement, forgery, and burglary. As one of the most common crimes in Santa Clarita, theft charges are severely punished in Santa Clarita Court. Whether you are facing a first offense misdemeanor petty theft or a felony grand theft, it is essential that you contact a qualified Santa Clarita theft defense attorney. The representation of an experienced theft lawyer with a successful track record of achieving positive results on shoplifting and theft cases in Santa Clarita can improve your chances of avoiding harsh penalties and possibly a criminal record. 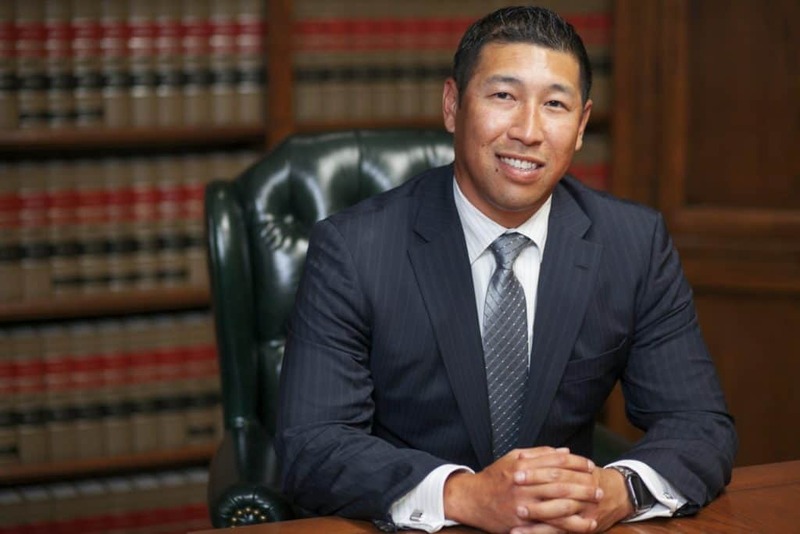 The criminal defense attorneys at Takakjian & Sitkoff, LLP have built their reputations as the most experienced theft defense lawyers in Santa Clarita over the last 30 plus years. 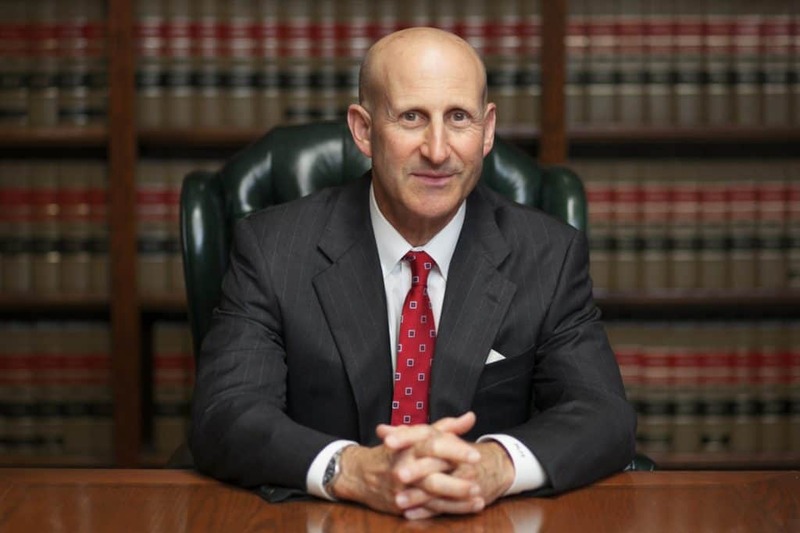 Santa Clarita petty theft lawyers, Paul Takakjian and Stephen Sitkoff, are former senior LA County prosecutors each with over 35 years of California theft and shoplifting defense expertise. Top rated and recognized by Super Lawyers, Martindale-Hubbell, and AVVO, Mr. Takakjian and Mr. Sitkoff personally handle each of our criminal defense firm’s cases and apply their legal expertise to secure the best outcomes for our clients. If you have been cited for petty theft or shoplifting or arrested for grand theft or burglary, call our theft attorneys today at (818) 475-7090 for a FREE case analysis to discover how we can help prevent you from suffering a theft-related conviction on your record. The penalties for shoplifting or any other theft-related offense can result in steep fines, potential time in custody, and a criminal record which can affect career advancement and even citizenship. Theft charges can be dismissed or reduced to lesser non-theft offenses in Santa Clarita Court with the advocacy of a skilled theft lawyer. Contact us now at (818) 475-7090 for a free consultation or to schedule a meeting at our office in Valencia. Since 1987, we have successfully defended clients arrested in the following cities in the Santa Clarita Valley: Santa Clarita, Valencia, Newhall, Canyon Country, Saugus, Castaic, and Newhall Ranch.